Join us for a party! Great beer, great food, raffles, a trivia contest, and brewery tours are all on offer. 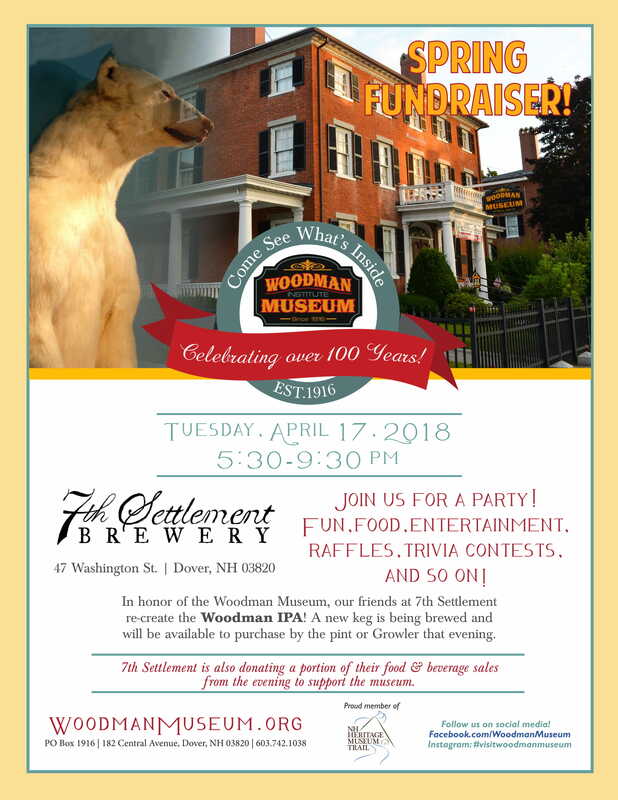 In honor of the Woodman Museum, our friends at 7th Settlement are recreating the Woodman IPA. A new keg is being brewed and will be available to purchase by the pint or growler that evening. 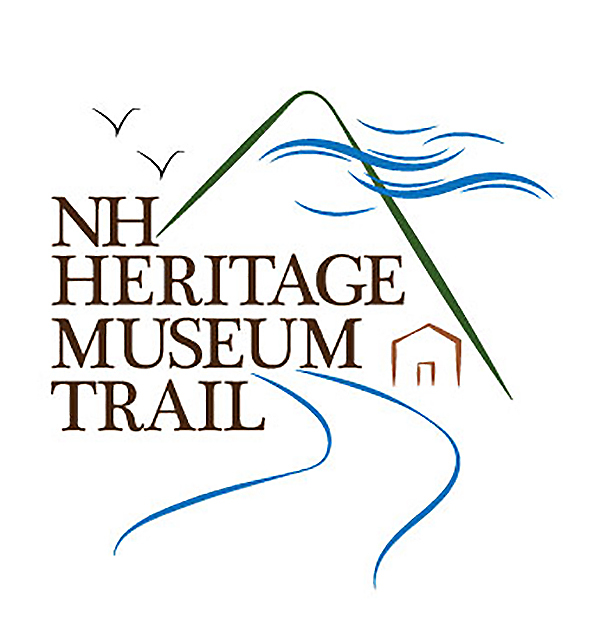 7th Settlement is also donating a portion of their food and beverage sales from the evening to support the museum, now in its 102nd season.